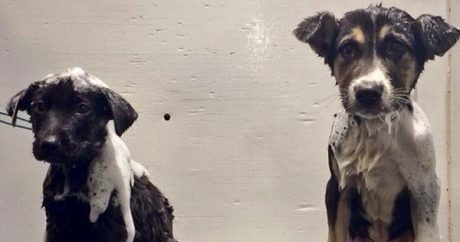 Update: After a bureaucratic hassle of red tape and other delays, dogs who were adopted by U.S. athletes at the Winter Olympics are starting to arrive in the states. 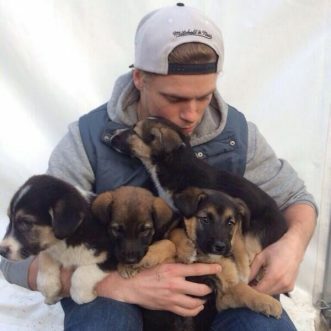 Update: A Russian billionaire took the first step in saving thousands of dogs marked for death in Sochi, but some of the animals are being adopted by the Olympic athletes. 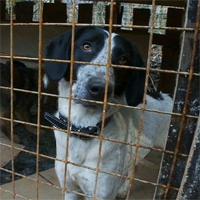 Update: Can a Russian billionaire save some 2,000 stray dogs targeted for extermination before Friday’s opening ceremonies of the 2014 Winter Olympics in Sochi? 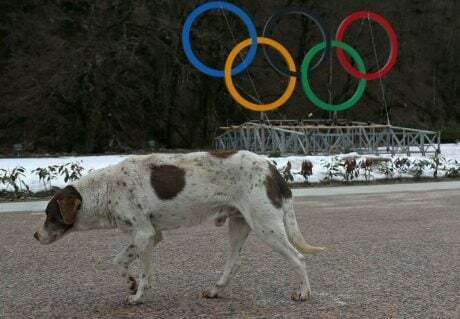 At least 2,000 stray dogs are to be exterminated ahead of the 2014 Winter Olympic Games, which are to take place in Sochi, Russia; authorities claim it’s a safety issue.